Three teams remain in the Toyota Impact Challenge following the latest round of pitching aimed at finding the best business solutions for making Cambodia a smarter, greener and safer country with the top three startups selected to turn their business idea into reality. 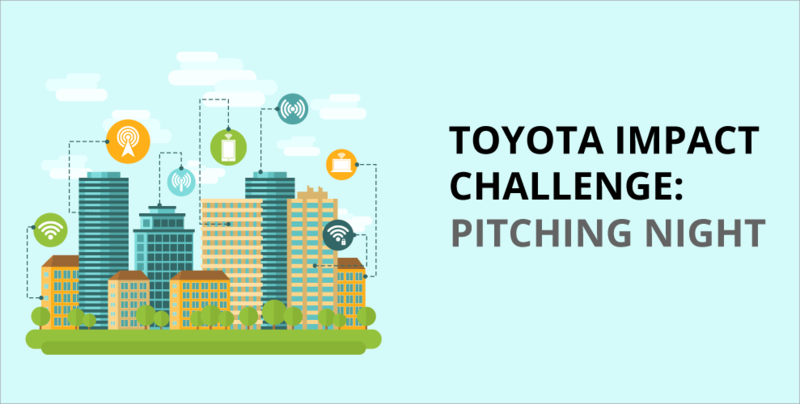 After three arduous months of brainstorming, refining and networking, the final pitching night for 10 teams at Toyota Impact Challenge 2018 is almost here. 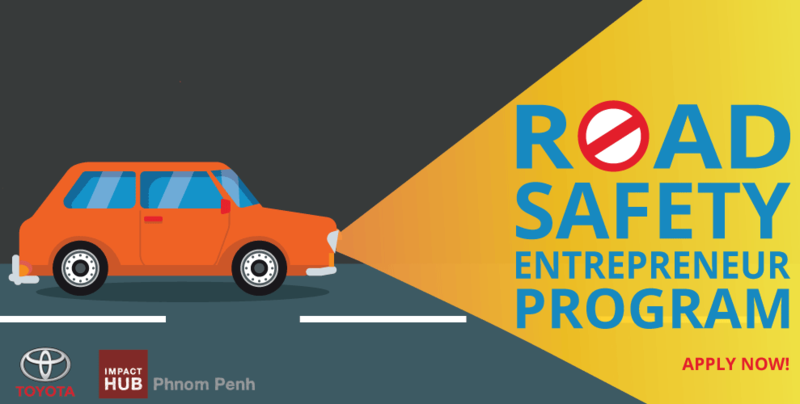 CAMBODIA’S FIRST ROAD SAFETY ENTREPRENEURSHIP PROGRAMME: JOIN NOW! 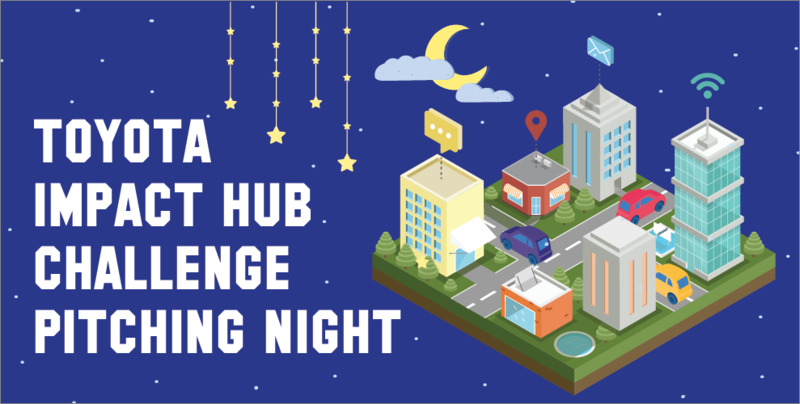 Impact Hub Phnom Penh (IHPP) has partnered with Toyota (Cambodia) Co. Ltd, to launch Cambodia’s first entrepreneurship program focusing on transport and road safety. If you are a young Cambodian Innovator who loves problem-solving and creating solutions, this is for you!